For most, going to college after high school is pretty straight forward. Some choose to move away to four year universities and state schools, while others stay local at community college and commute from home. Whichever way you decide to do it, pursuing higher education after graduating high school is almost always the move. Now imagine starting down that path and realizing that it just wasn’t right for you, so you enlist in the military of all things. Sound crazy? It happens more often than you might think. Numerous college students from all over the United States have left school to join a branch of the armed forces, and with absolutely no regrets. 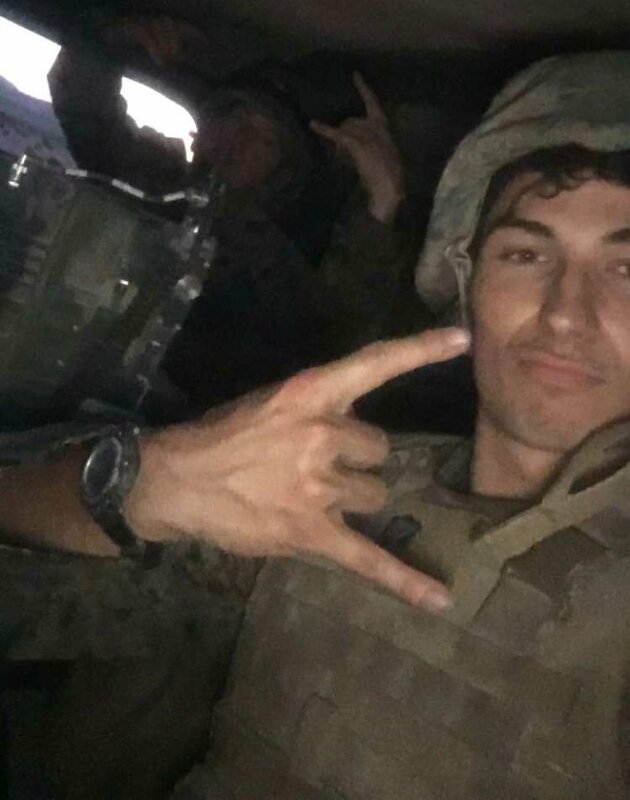 Take a look inside the mind of a few college drop-outs who put their education on the back burner to risk their lives serving out great country. John serves as a Hospital Corpsman, a Navy medical specialist. Hospital Corpsman training involves twelve months of both classroom schooling and intense hands-on training, which John says is extremely fast paced and more challenging than that of college pre-med education. “I didn’t drop out because I was failing. It was quite the contrary, I wasn’t being challenged enough,” he said. John explained that the military offers incentives for quality performance in training. “Your rank among everyone else in your class can mean you get to decide where you’re stationed after schooling,” he said. 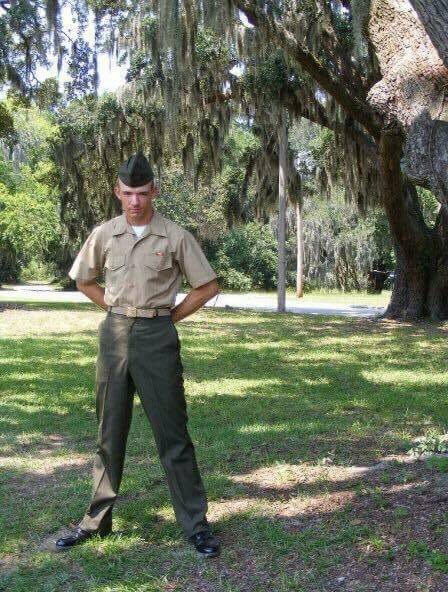 Since signing his contract, John has completed his twelve months of Hospital Corpsman training. 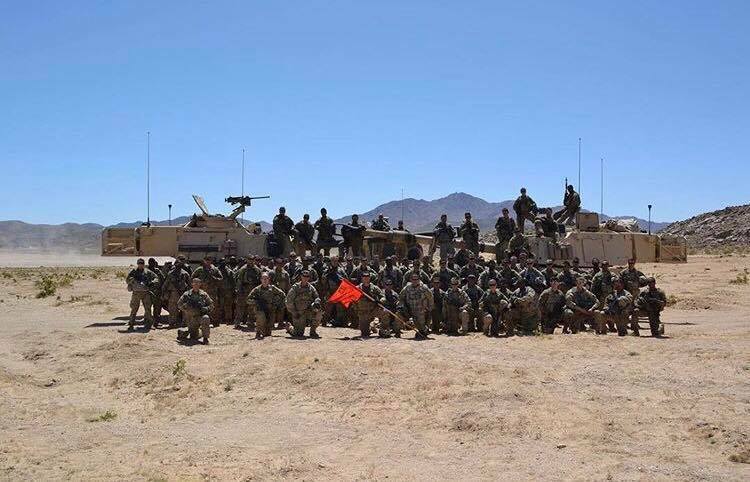 Eight of these months were spent working with the United States Marine Corps at Field Medical Training Battalion West in Oceanside, California this past year. As a result, John is attached to a Marine Corps unit and will serve with them on any future deployments as a Fleet Marine Force Corpsman. It goes without saying that college isn’t free, and nearly every individual seeking higher education ends up paying for college by means of financial aid and student loans, ultimately leading to debt. John says that the military seeks to help its soldiers obtain the education they want. For Hospital Corpsman like John, hard work spent in training is especially worth it, as classroom schooling operates on a credit system just like college does. His credits will transfer over as college credit later on when he goes back to school, meaning he won’t have to start from the very beginning with general education and core courses. Zacharry Carel, 22 years old, from Mount Pleasant, Iowa enlisted in the United States Army in the summer of 2014. At that time, he had completed two years at Scott Community College in Bettendorf, Iowa, but simply found himself unsatisfied with his day to day life. 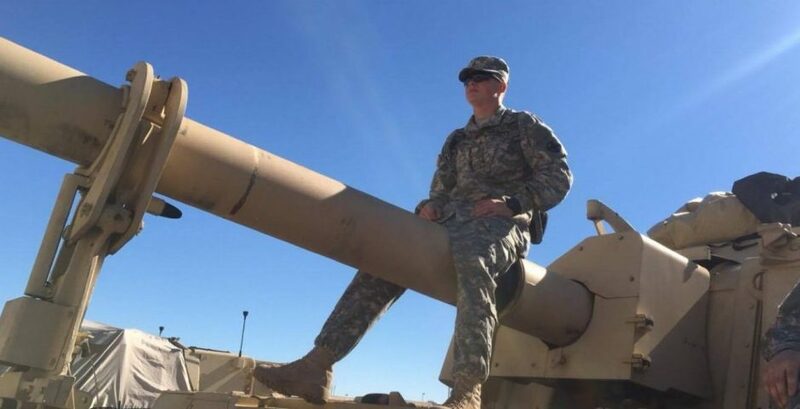 Zacharry serves on a Howitzer cannon crew as a gunner, spending each day on base at Fort Stewart in Georgia working with heavy artillery. This year will be his last with the Army, as he plans to go back to school and finish his last semester of classes before getting his degree. Although his time with the military is nearing its end, Zacharry says it has been a experience he will never forget. “I’ve taken away a lot of great morals and life skills,” he said. “I’ve learned how to present myself, customs and courtesies. To always do the right thing even when no one is looking. 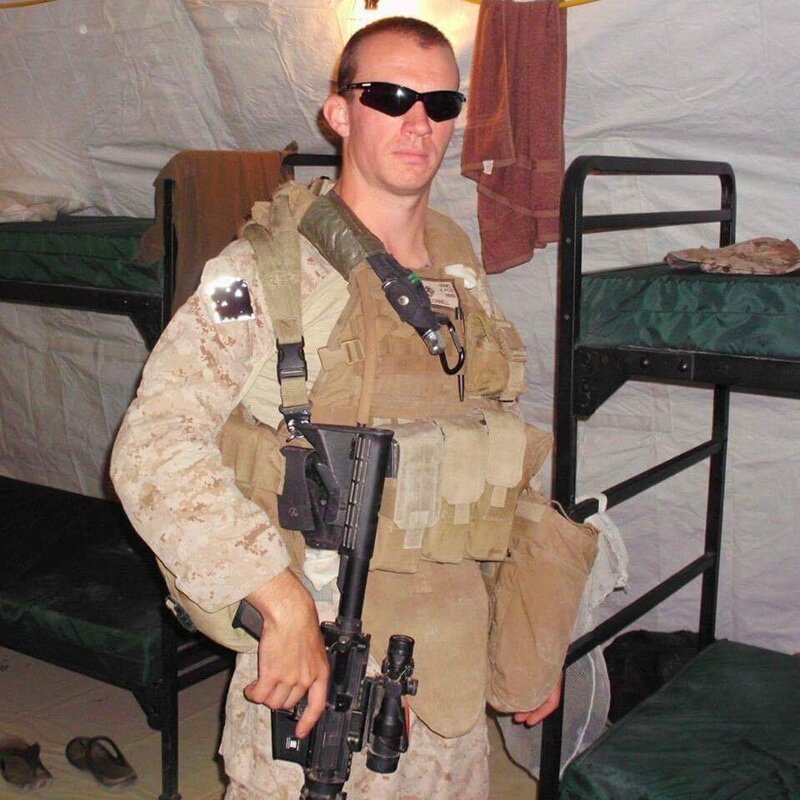 Justin O’Donnell, now 31 years old, from Mansfield, Ohio enlisted in the United States Marine Corps at 21 years old after a semester at community college. Like most others, he planned to complete his education after his time with the military. 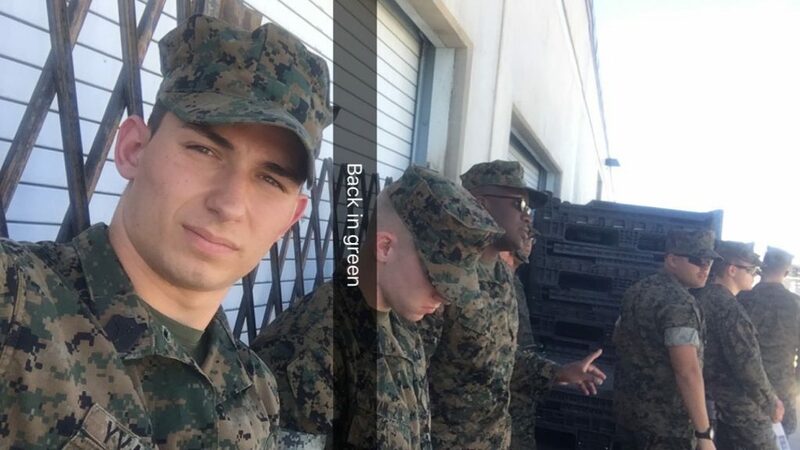 At the end of his five year contract with the Marines, Justin attended the University of Oklahoma and the University of Iowa, looking to pursue a degree in Business. However, after two consecutive years at two different universities, he realized that a career in Business simply wasn’t his calling. “I wasn’t certain of my career path when I was 19, and I still wasn’t certain of it when I was 27,” Justin said. Last year, at 30 years old, Justin chose to return to the military and re-enlisted in the Army National Guard where he now serves as a medic. That being said, re-enlisting doesn’t mean that he has given up on pursuing an education. He currently is enrolled in the nursing program at Kirkwood Community College in Iowa City, Iowa and works at a local hospital as a nursing assistant. While college is a time of discovering responsibility and independence, let’s be honest, its also a time of partying and wild irresponsibility before settling down to be a real adult. However, the general consensus is that enlisted men and women haven’t missed out on partying just because they left college. “College is nothing compared to how the military lives and parties,” said Zacharry.